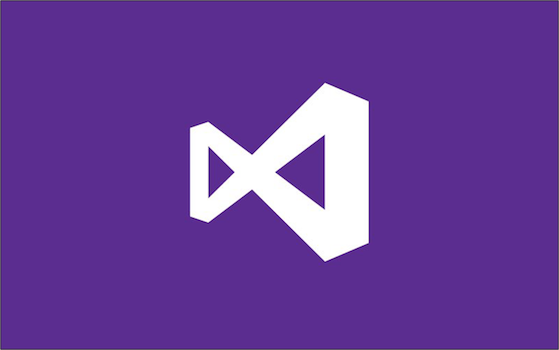 Installation bootstrap applications are increasingly common as products chain dependencies like the Microsoft .NET Framework. Because 64-bit Windows supports both 32- and 64-bit execution, but 64-bit executables on 32-bit Windows give what some users might consider cryptic error messages, installation developers often ship a 32-bit bootstrap application that runs in either environment. Last June before the Microsoft .NET Framework 2.0 shipped, I discussed how during administrative installations some 64-bit files overwrote some 32-bit files and I provided a transform to fix the issue. I filed a bug and the issue was fixed before .NET 2.0 shipped.